Struggling to pay your credit card? You’re not alone. Around 38.1% of all American households have some sort of credit card debt. The Northeast and the West Coast hold the highest credit card debt average at more than $8,000 monthly. Having a big credit card debt can affect your credit score in lots of negative ways. Having a bad credit score means more interest and could prevent you from making big purchases. If you want to maintain a good credit record, you need to lower your monthly credit card payment. Making larger payments can reduce future payments. If you’re making more than the minimum payment, you have the ability to reduce the overall balance. This helps you have lower accrued interest as well. This is easy to do if you have extra income. Otherwise, you need to tighten your budget and free up more cash for larger payments. One of the fastest ways for you to save money is to negotiate for lower interest rates for your standard chartered credit card. Call your credit card company and ask if they can adjust your yearly percentage APR. This isn’t a problem if you have a long history of making timely payments. Don’t get discouraged if your request gets turned down the first time. Keep calling to talk to other representatives. You can ask for their manager if you want to escalate the negotiation process. Talk to your credit card issuer if you’re experiencing a serious financial problem. You can negotiate a long-term payment plan. It doesn’t impact your credit card bill immediately but it helps you avoid late fees and bigger money troubles while you’re improving your money situation. Some credit card companies offer alternative payment plans for financially-challenged customers. The plans and offers differ on a company basis. Some might need you to close your account. Knowing the things that you need to spend on makes it easier for you to budget your credit card payment. 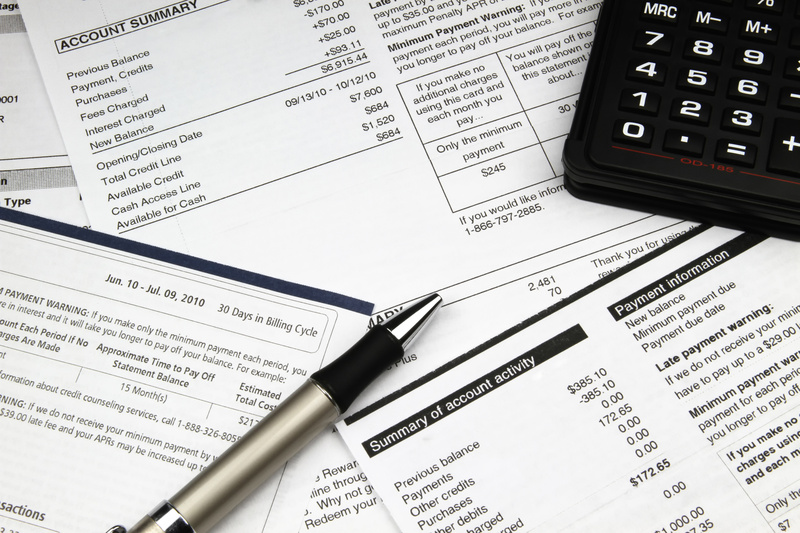 Study your household’s yearly worth of credit card bills and bank statements. It helps you keep track of your monthly statements. Learn More About Lowering Your Credit Card Payment Today! If you’re starting to have financial struggles because of your credit card, you need to do these tips to help lower your payments every month. It’s important to develop healthy spending habits. Reflect on the things that you can go without and cut them off until you get more income. Missing your payments can damage your credit score. It’s not worth the trouble, especially if you want to make a loan for a new house or car. Looking for more financial gigs? How about unconventional ways of making money or learning how stock investments work? We also have some creative work-at-home ideas that are out of the box and fun too!